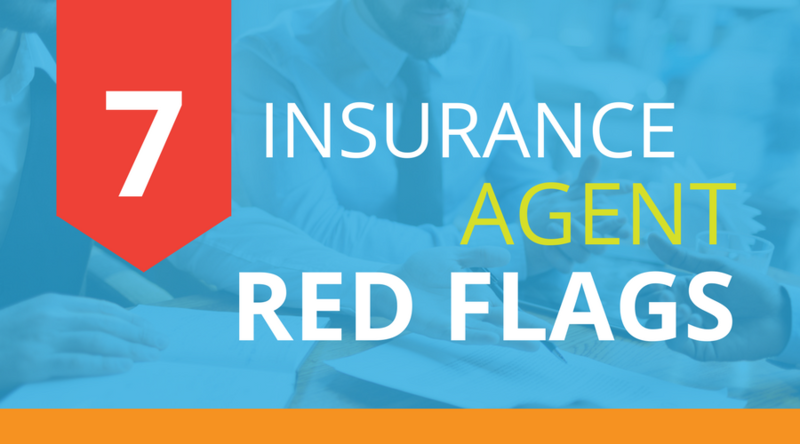 There are two types of agents that sell insurance policies: captive and independent. A surprising number of consumers aren’t familiar with these terms or what they mean. 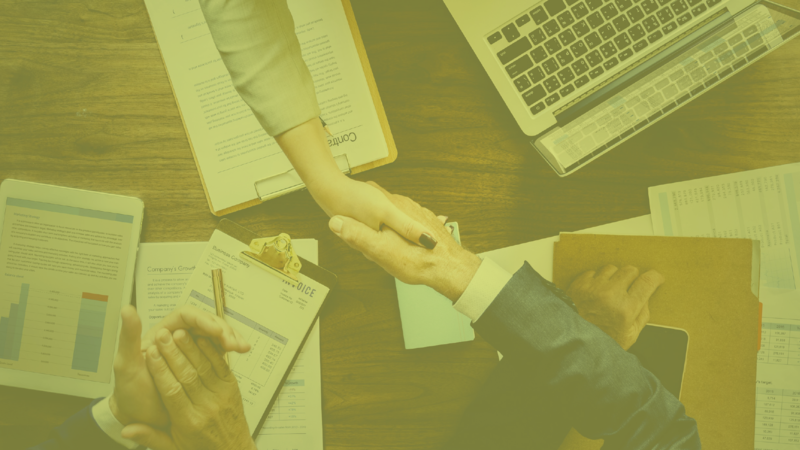 It's always been a part of our culture to help our clients during the claims process. 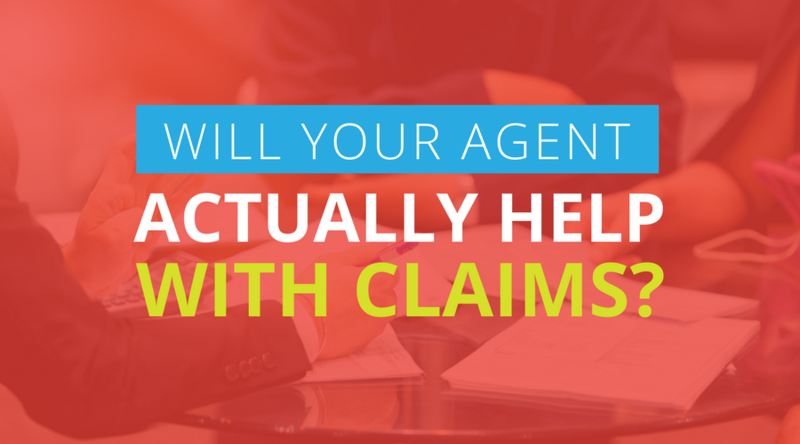 In fact, even when I was with another agency, before I started with our independent agency, we helped our clients with the claims process. I was recently shocked to find out that most other insurance aren't involved in the claims process at all!